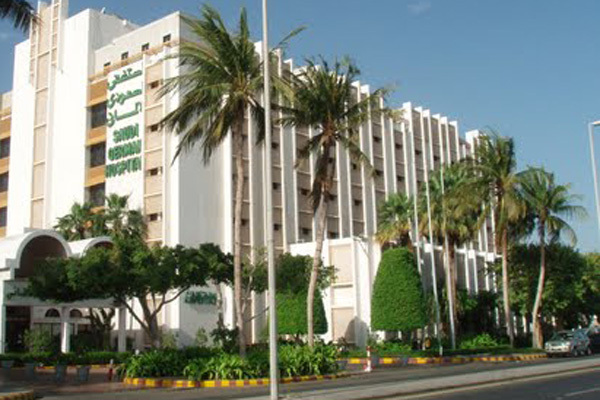 Middle East Healthcare Company (Saudi German Hospital), one of the largest healthcare service providers in Saudi Arabia, Dr Ahmed Mohamed Shebl Al Atris as its new CEO replacing Dr Mohammed Mamoun Al Najjar who quit his post, citing personal reasons. Dr Shebl has been with the company since 2005 and had held various senior positions including that of Hospital CEO at Saudi German Hospital Aseer starting from 2009. He holds a Master degree in Medicine in Thoracic and Cardiovascular Surgery from Al Azhar University Egypt Diploma in Hospital Management and Diploma in Healthcare Total Quality Management from the American University in Cairo Egypt, said a statement from the company. Prior to this, Dr Ahmed Shebl was assistant general manager at Nasser Institute Hospital, a reputed public hospital in Egypt. He has a proven track record of managing complex hospital operations and is well trained in the company systems that will ensure effective transition. Middle East Healthcare Company board said the new appointment was made following Dr Al Najjar's decision not to renew his employment contract further, citing personal reasons.